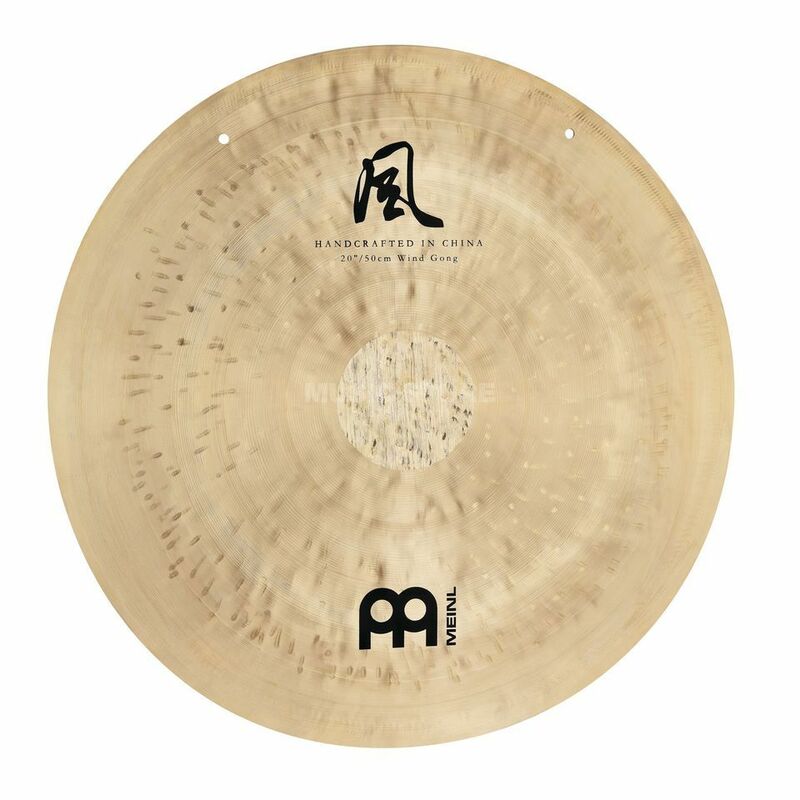 The MEINL Wind Gong in 20" is painstakingly handcrafted in China using traditional methods. The special bronze alloy produces a deep, calming sound, which develops discreetly vibrating overtones with a stronger touch. Of course, the MEINL Wind Gong also has the typical long and wide sustain that makes a handmade gong. A mallet adapted to the size of the gong is included. The areas of application are quite versatile: MEINL Wind Gong is used perfectly in sound therapy and meditation. The calming frequency creates a spherical sound experience. The assumption that the whole universe is based on tonal harmonies is not a modern idea. Pythagoras and his followers already saw a close connection between tonal harmonies and the peculiarities of the celestial bodies known to them. Numerous theories and treatises have always dealt with this phenomenon and are mainly used in the field of esoterics and musical therapies. The deciding factors here were on the one hand the duration the planet needs for a unique orbit around the sun in the center and the duration of rotation around its own axis. By multiplying these recorded frequency ranges, a sound audible to the human ear can be derived and converted into various instruments.